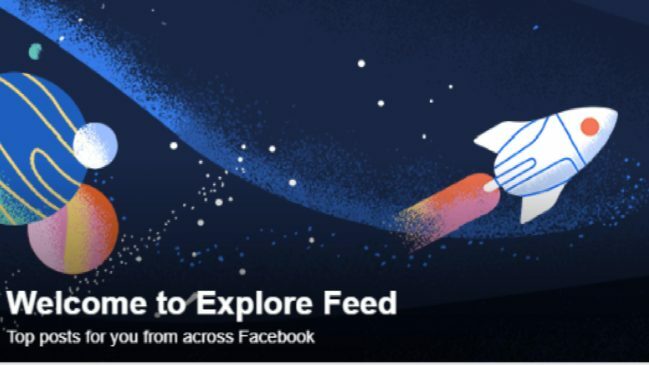 Zuck and the team at the Book started testing a new feature where they will be removing posts from business pages from users newsfeed altogether. The only way to get your content in the general user’s newsfeed is to pay, primarily through advertising. So the newsfeed is now becoming like one of those ladies free party if you’re a man and you do not wish to pay you will not get in. The ladies here will be the post from families and friends and men will be the business pages trying to get in the party, gotta pay that money mayne. I know that organic reach is down and everyone complains, I still get a lot of organic engagement with some of the pages I manage like IamGrenadian and others. Nevertheless, I don’t mind this one bit, because I have zero problems with promoting my post. I currently do that, If Facebook removes all the post from other pages that are not using advertising then people like me who are willing to pay will benefit greatly. What does that mean for my Caribbean entrepreneurs? This means if you are currently not using Facebook advertising. Which is the cheapest and more targeted form of advertising that exist today (You don’t have to agree), you need to start using it. If not you may be creating and posting the best stuff and literally, noone will see it, well unless they are chilling in the explore feed wasting time. Ok, now it’s not all doom and gloom, maybe I was a bit dramatic in the previous paragraphs. These tests are being conducted in Sri Lanka, Bolivia, Slovakia, Serbia, Guatemala, and Cambodia. Facebook stated that it doesn’t have any plans to roll this out globally, or do any further testing but we need to stay woke.